An explosion of colourful flowers on a pale blue background. 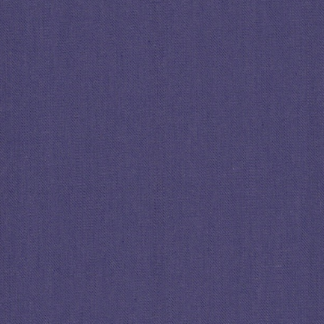 Art Gallery Fabrics are known for their incredible quality and modern designs. Fabric is sold by the half mtr.? For 1.5mtrs enter 3 quantity. Fabric will be cut as one continuous length.